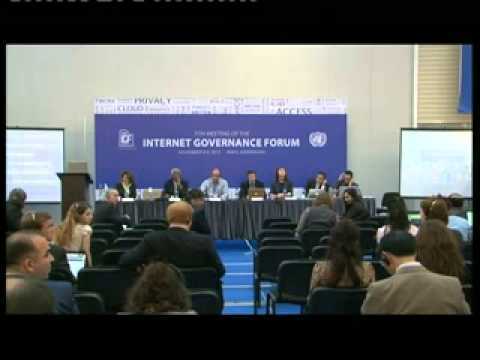 New gTLD program: an opportunity for development or a mean for more digital divide? 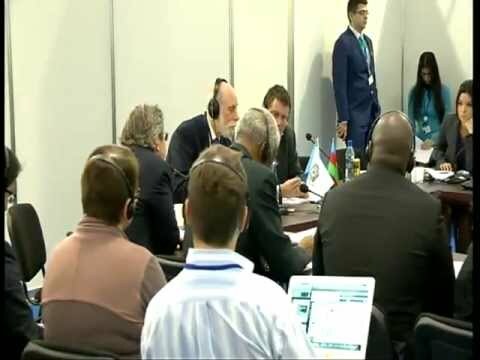 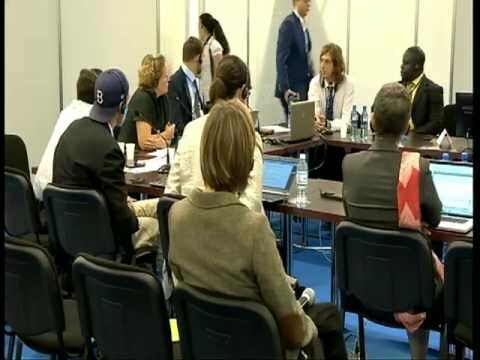 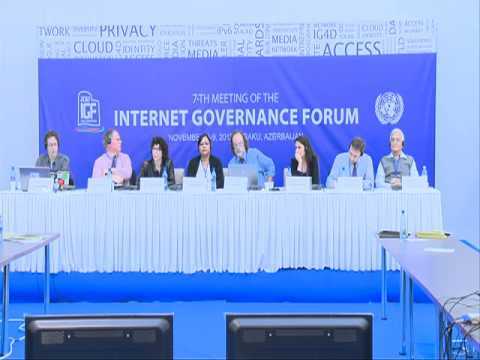 Regional and country-level IGFs: What's at stake and who's involved? 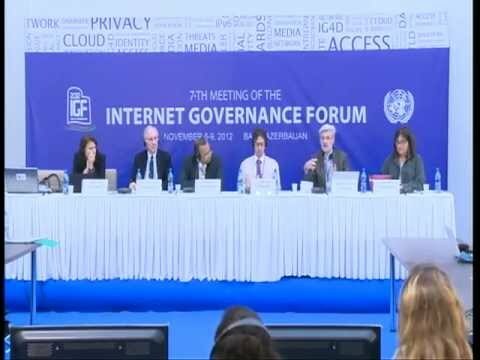 How can cooperation and multistakeholder collaboration impact the global fight against cybercrime and improve cyber security? 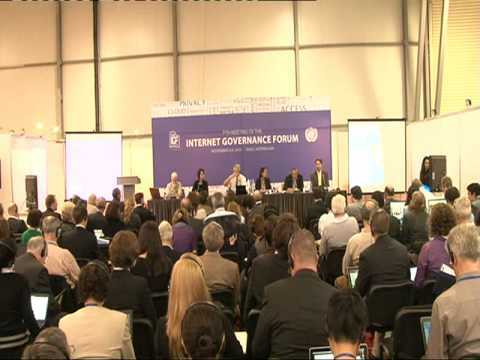 Internet & jurisdiction: What frameworks for cross-border online communities and services? 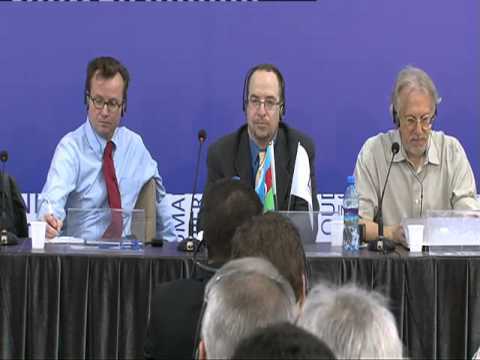 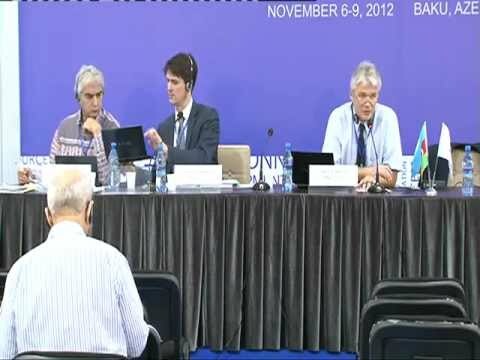 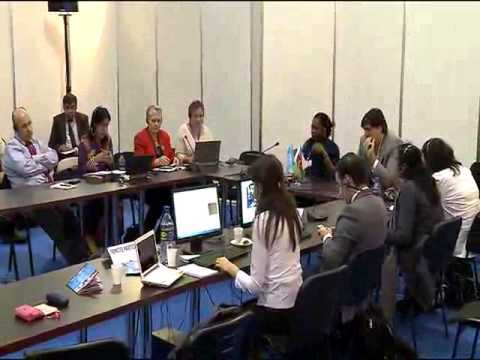 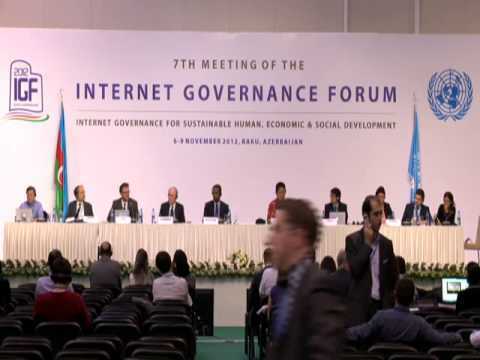 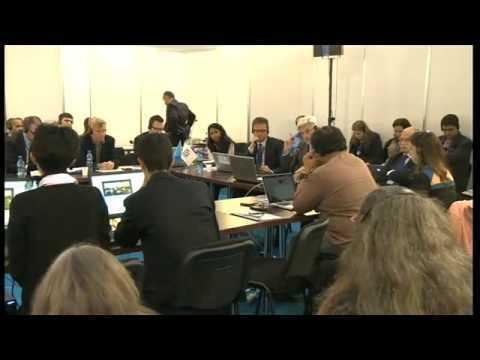 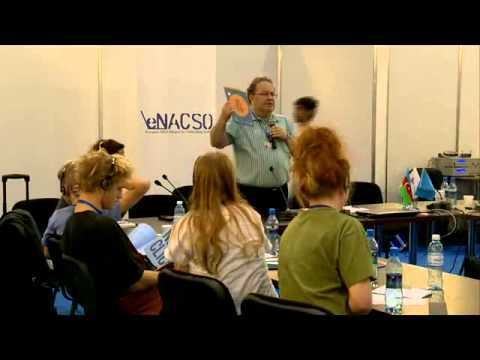 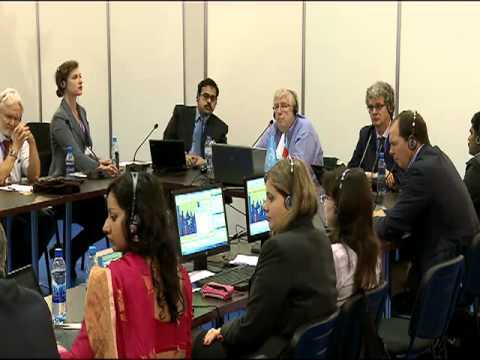 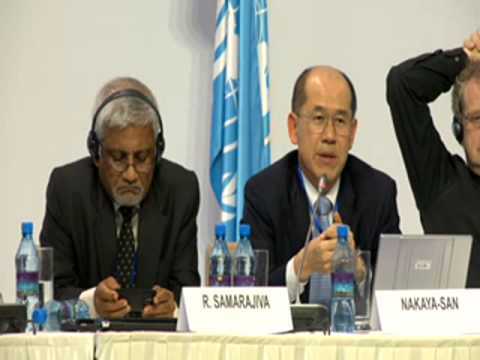 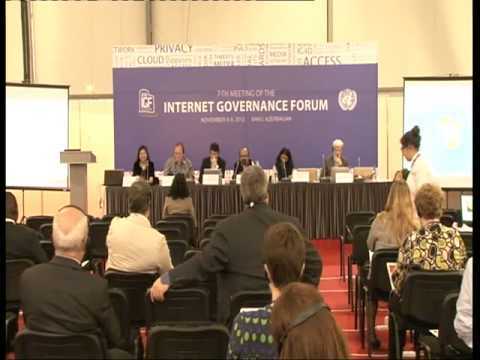 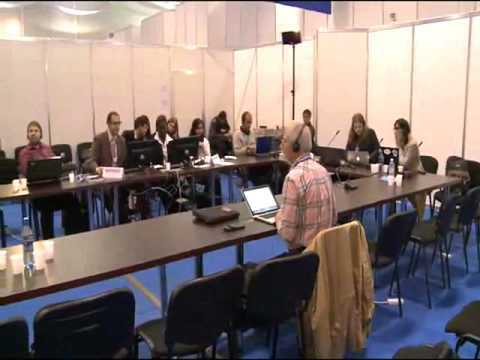 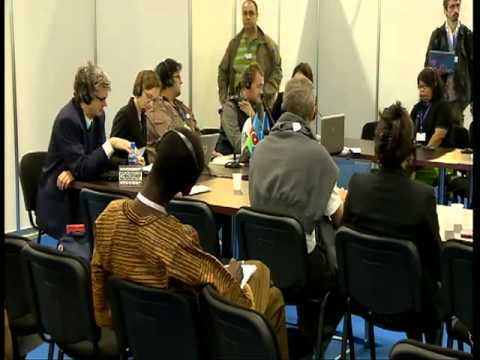 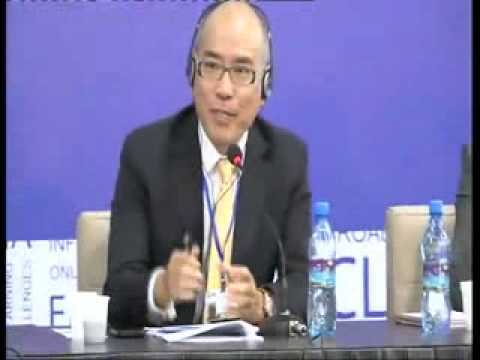 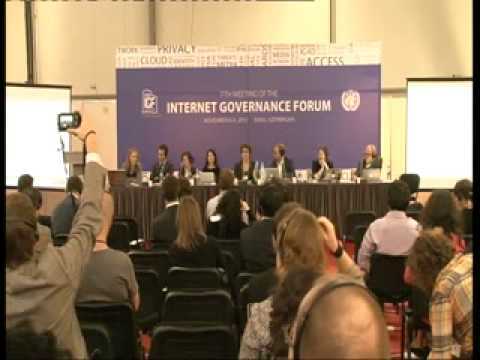 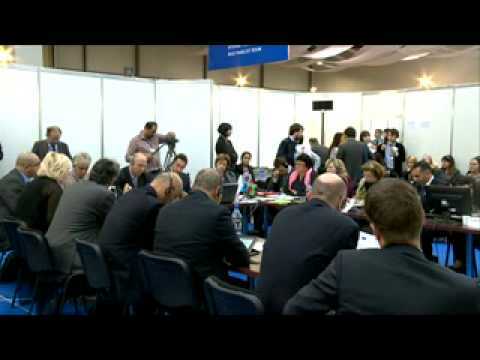 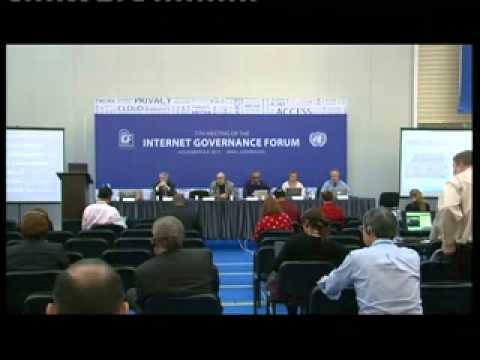 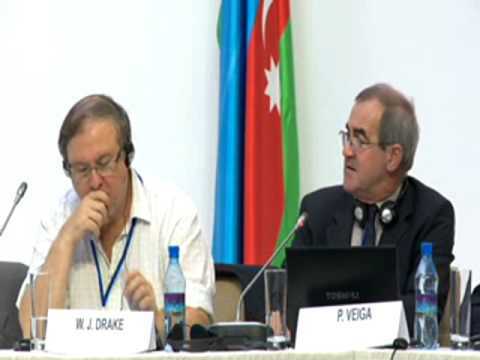 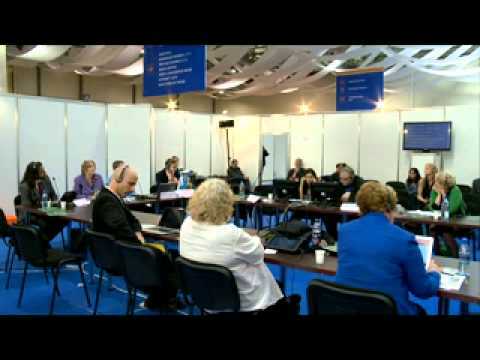 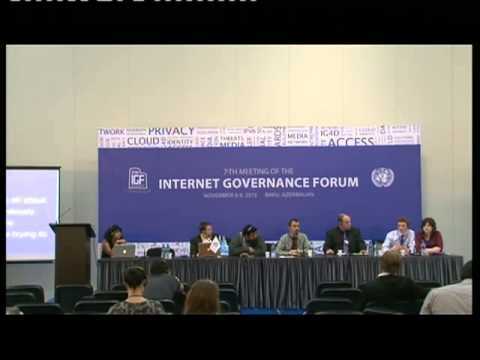 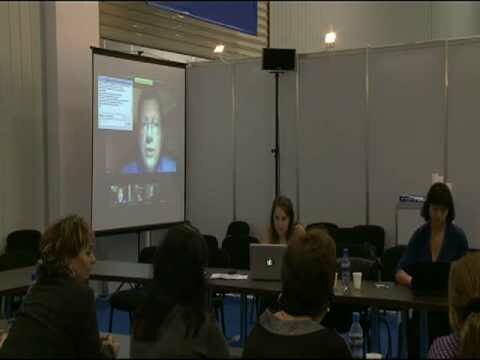 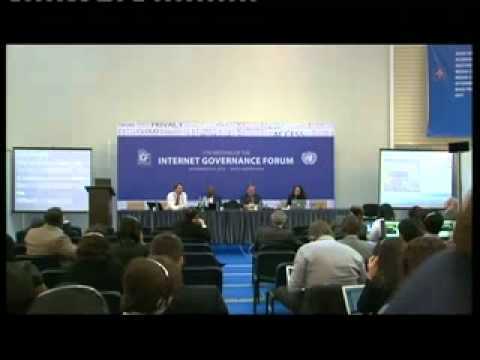 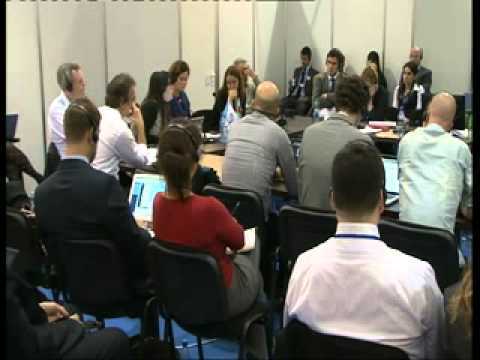 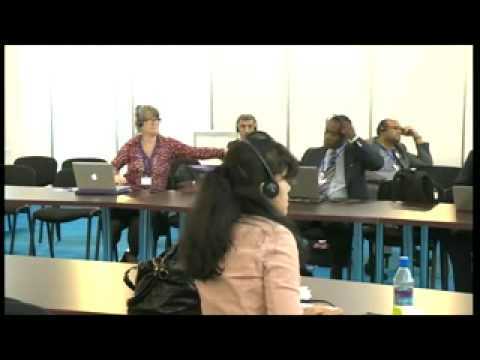 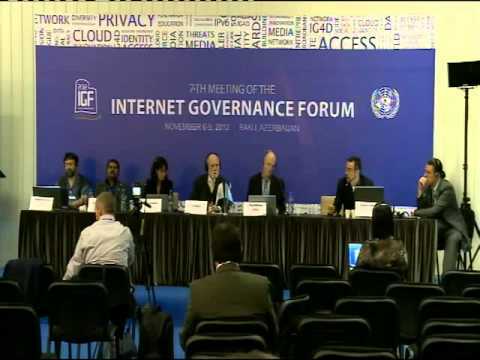 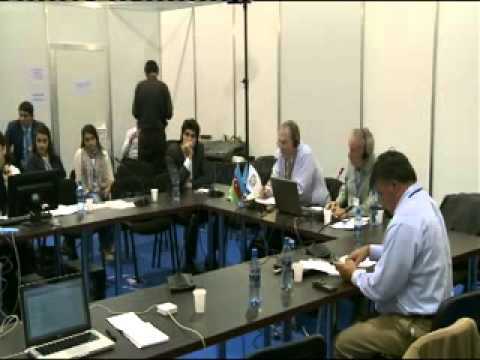 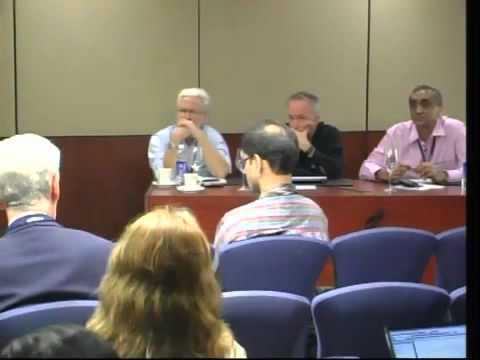 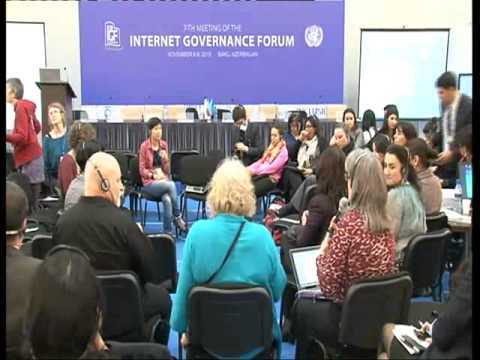 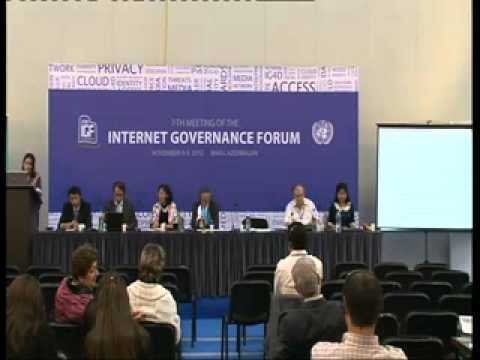 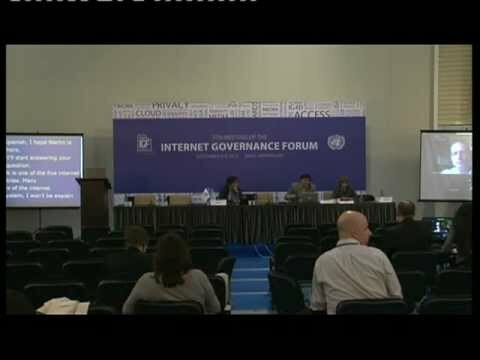 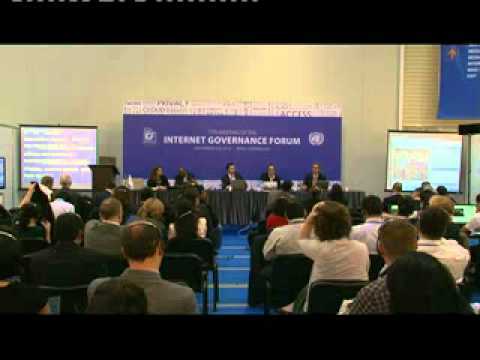 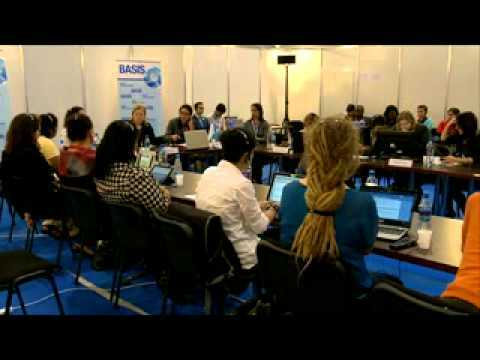 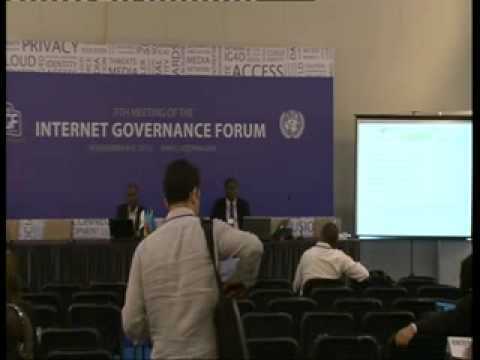 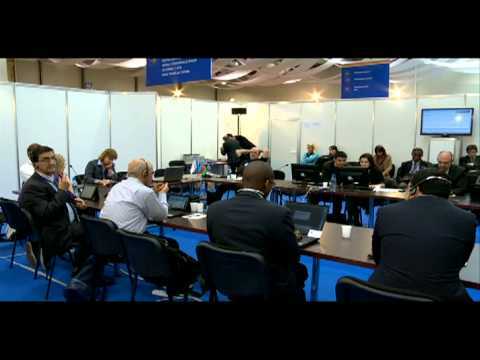 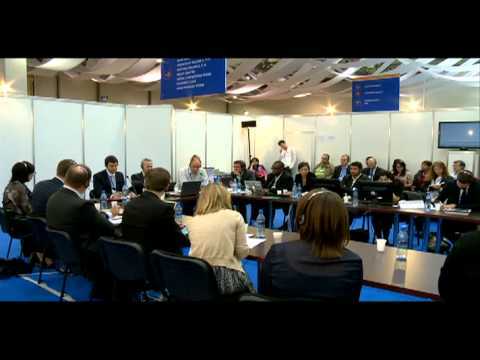 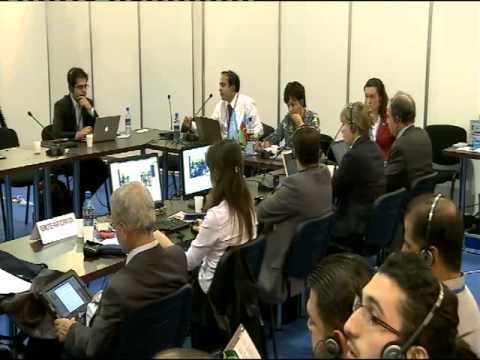 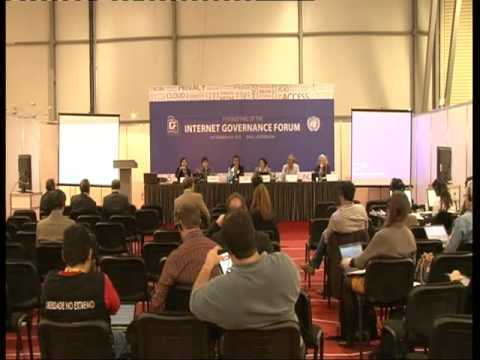 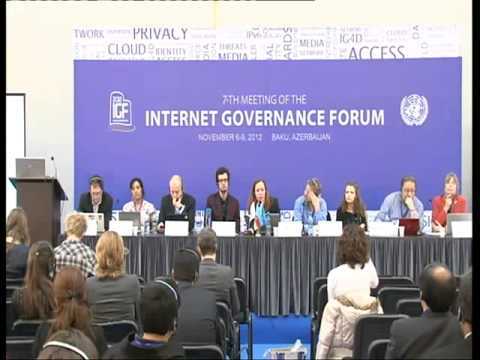 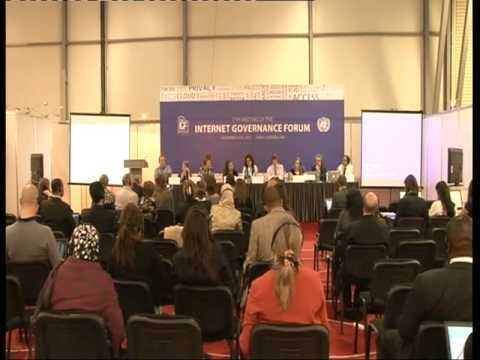 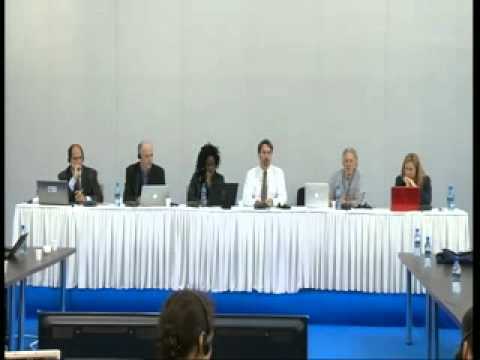 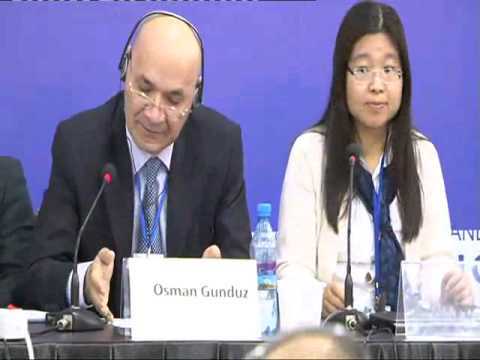 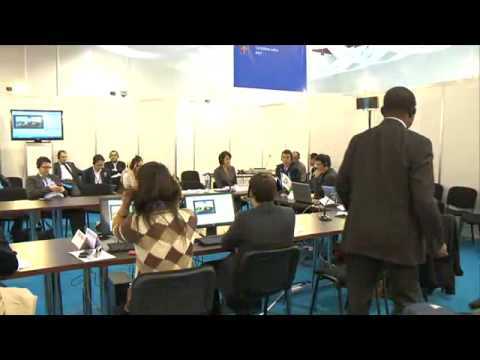 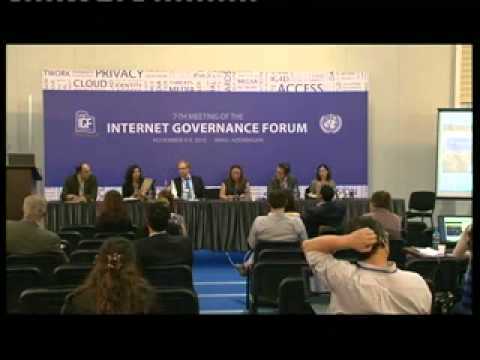 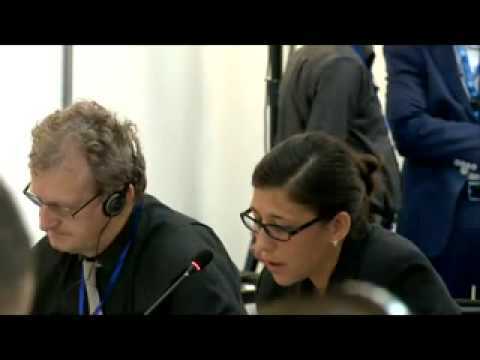 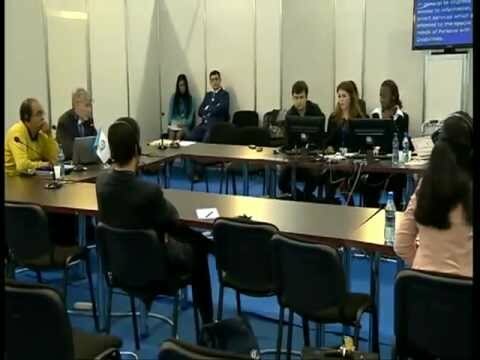 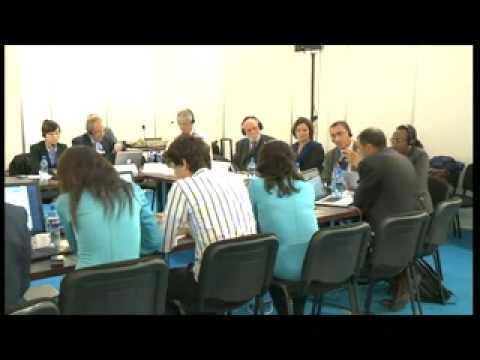 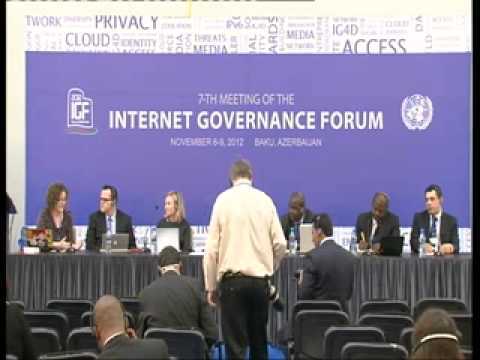 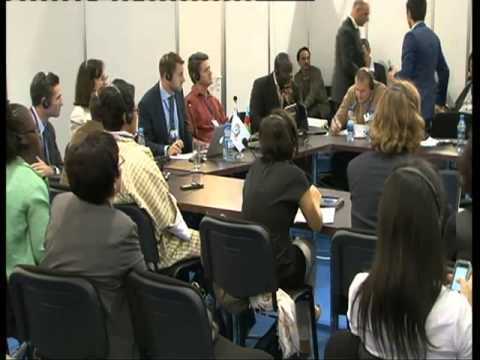 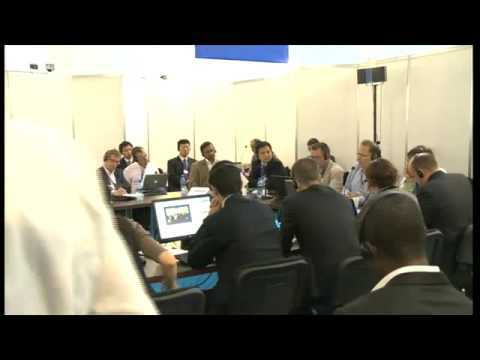 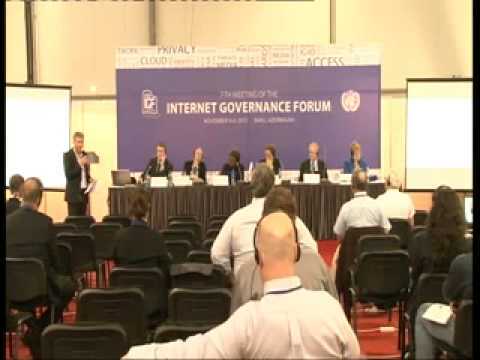 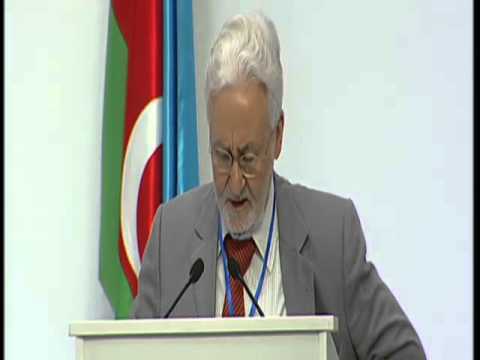 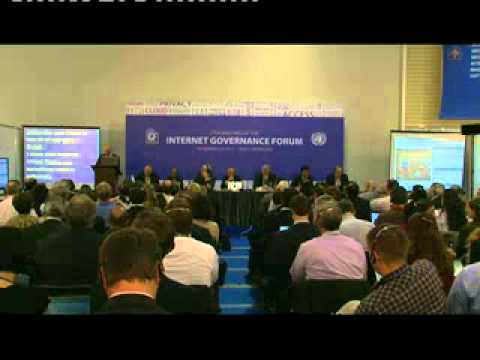 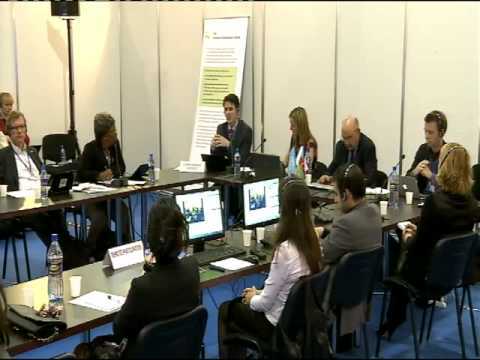 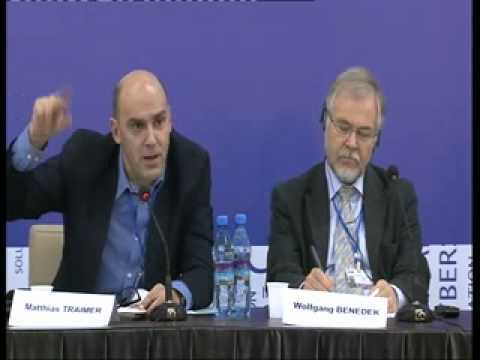 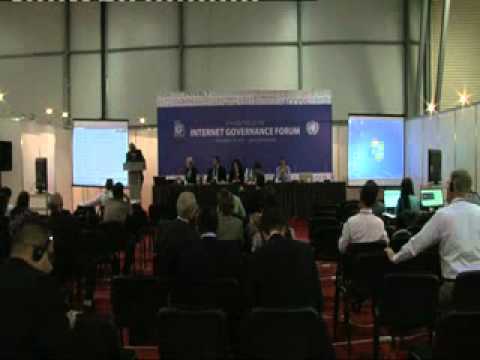 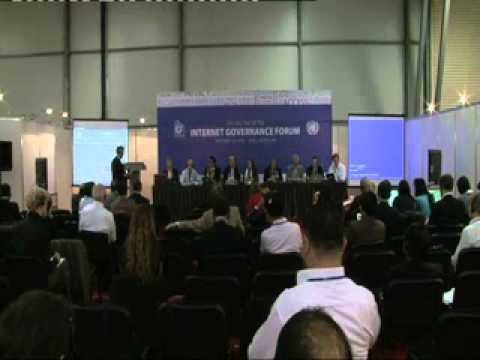 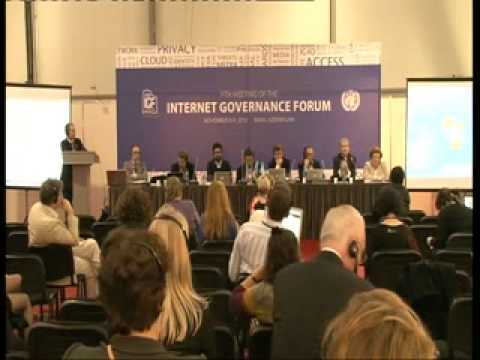 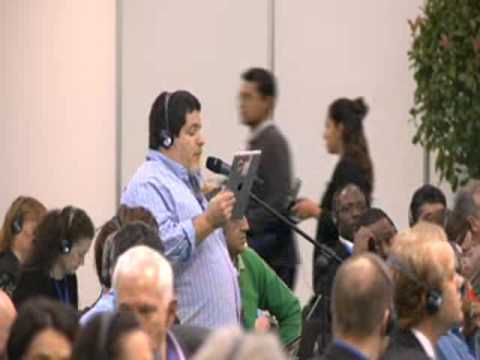 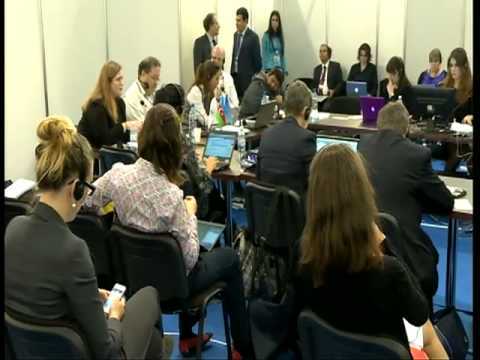 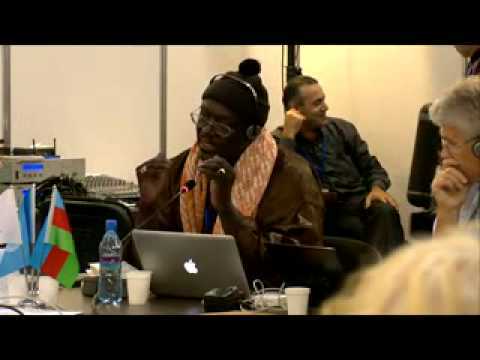 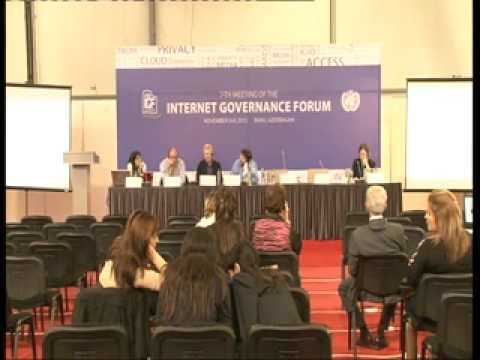 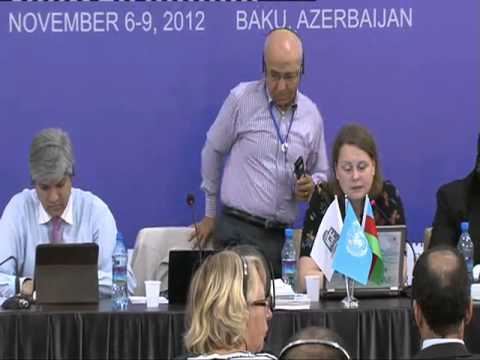 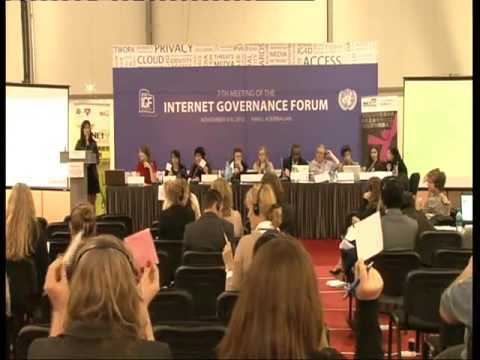 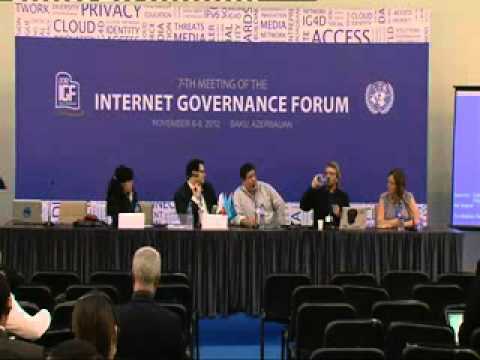 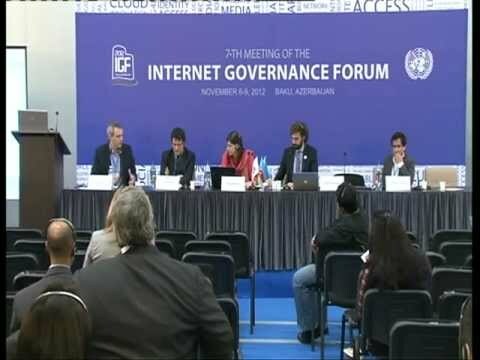 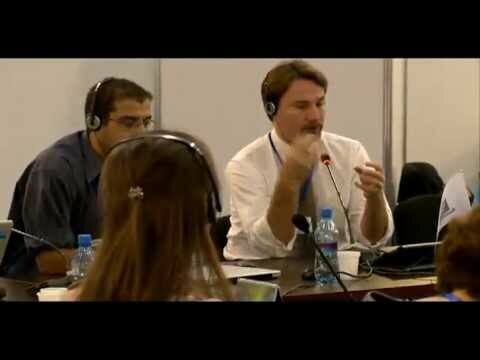 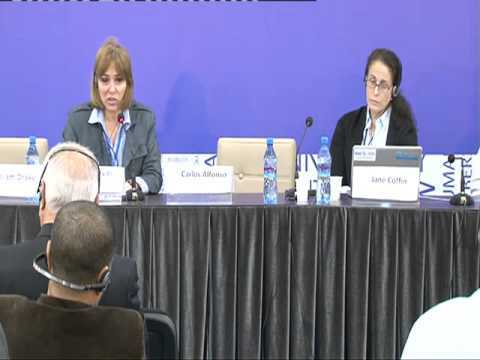 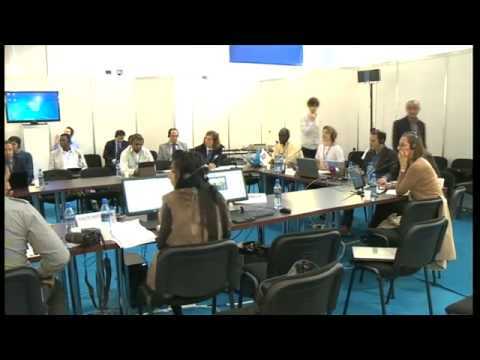 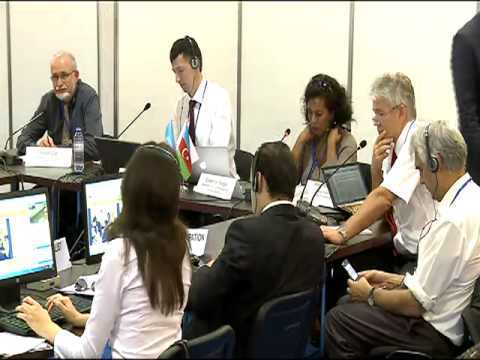 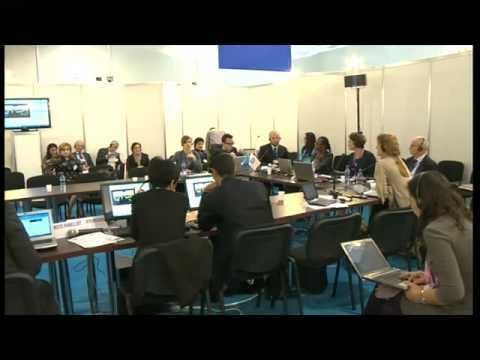 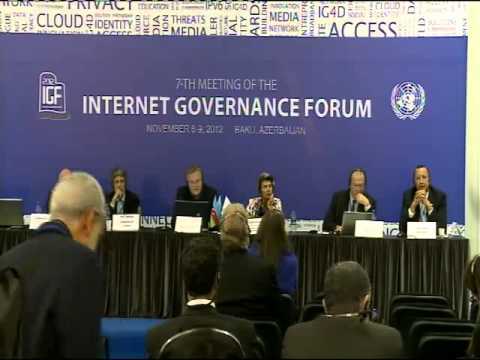 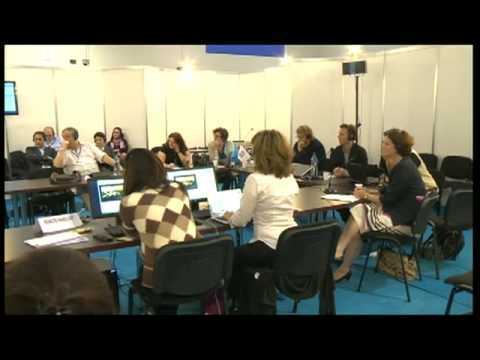 Threats to multistakeholder Internet Governance. is it worth protecting? 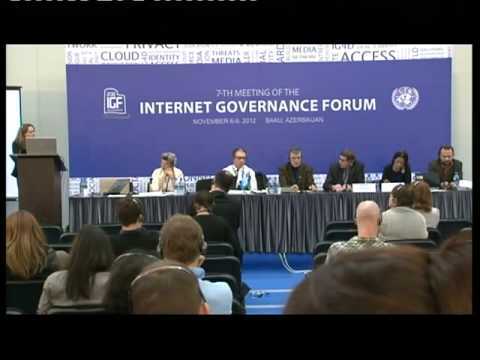 What is the geography of cyberspace?